Shop Shared Hosting with features including 100GB SSD storage and 2 TB scalable bandwidth. Enjoy Personal with including 20GB SSD storage and 1TB scalable bandwidth. How can I save more on my plan? In most cases, coupons are only applicable for the first term. Media Temple offers its customers yearly billing cycles and you choose up to three years. If you choose 3-year, the discount will be applied to your bill for three years. That way you can save more money than you would if you choose one year or two years. How often are coupon codes released? Media Temple is a big hosting company with hundreds of new customers joining the community every week. 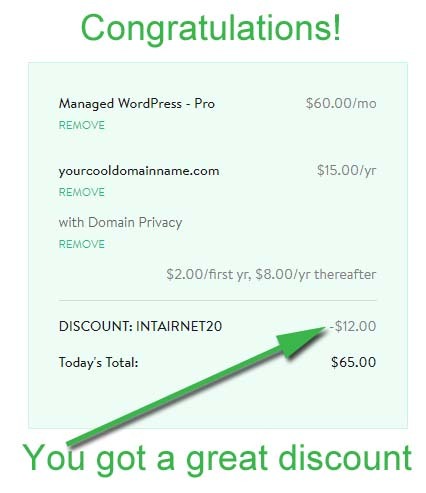 Coupons are released every few weeks and you can find more coupons for shared hosting plans. All coupon codes are valid for a few weeks at least so it is best to use them quickly before they expire or get used up. Media Temple is a popular web hosting platform that powers over 1.5 million websites. They have a global footprint in the hosting business around the world choosing their value-added services. 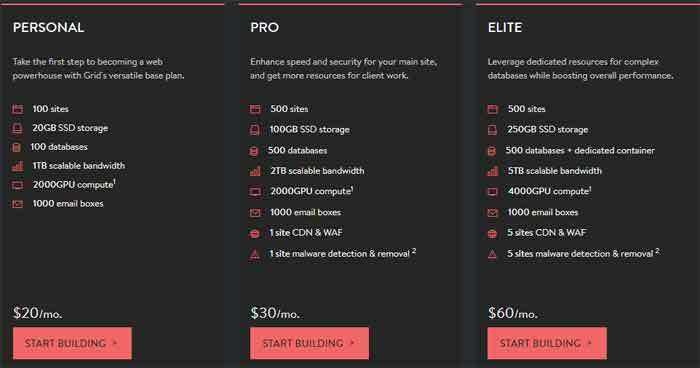 It is based in Los Angeles, California and offers affordable plans for all levels of hosting from shared to private dedicated servers. Media Temple is the chosen web hosting provider for some of the biggest enterprises in the world including Samsung, CBS, and Obey. You can also choose their managed web hosting solutions to benefit from their expertise and have your website in safe hands. 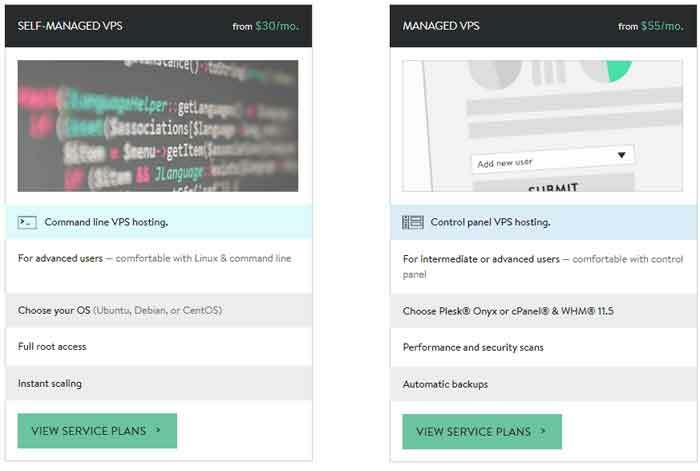 If you have a WordPress website, you can choose their managed hosting plans especially optimized for WordPress. The plans are basically the same: Personal and Pro at the same rates. However, with these plans your website is managed by their expert people and everything is optimized for WP. 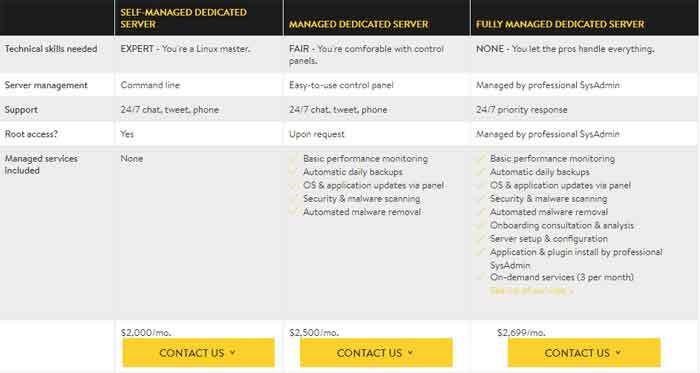 For Virtual Private Server, they offer both self-managed and managed services. The Self-managed solution starts from $30 per month whereas the managed solution is $55 per month. You can choose the OS in both the cases. Fully-managed plans start at $254 per month and allow you the peace of mind that your website is in capable hands. The dedicated servers at Media Temple offer flexibility and scalability like no other dedicated server solution provider. It would not be wrong to call their dedicated servers their ultimate powerhouses as they can enable your website to grow. It is best for enterprise-level websites that deal with a large influx of data and have millions of visitors every month. Media Temple has started to offer Managed Service for Amazon Web Services. The new cloud platform from Amazon is quickly garnering more and more users. However, it may be too new or complicated for starters. Their AWS certified experts help manage your website and the service starts at $1500 per month. It is very easy to apply coupon codes at Media Temple, Just follow these steps. 1. Select any plan you like from Media Temple. 2. 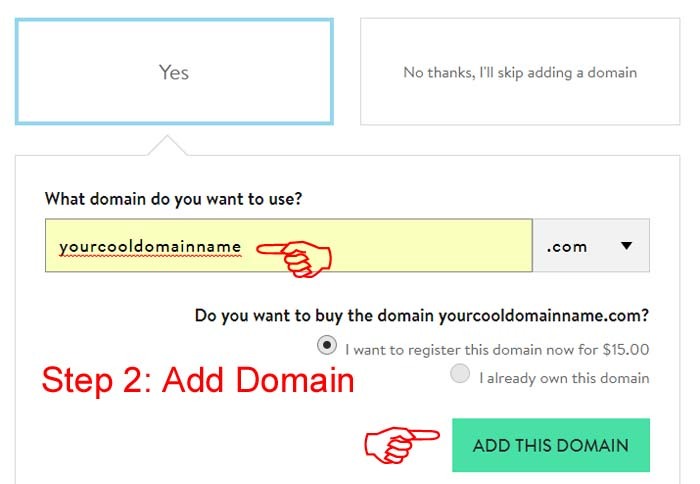 Search and add domain that you want for your website. 3. Apply your coupon code.